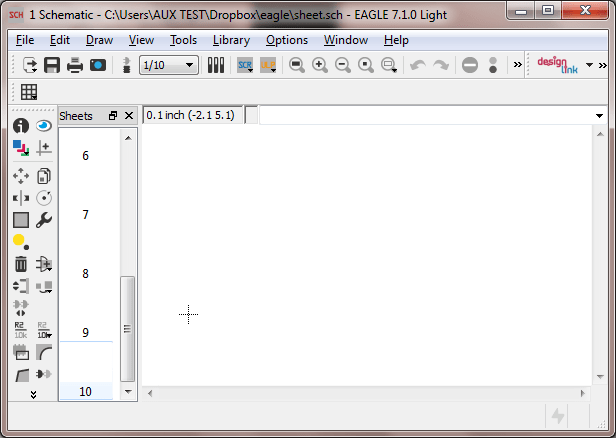 Normally when using Eagle Light, you only get to see one sheet, and you can not add additional new sheets to a schematic file. 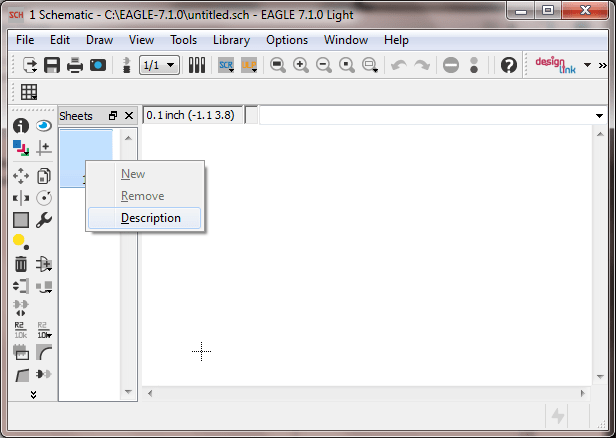 Open the eagle .SCH file in your favourite text editor… and copy pasta the sheets section up to the number of sheets you want. Next post How electrically noisy are Servo motors?